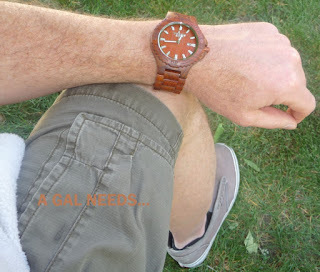 A GAL NEEDS...: A Great Father's Day Gift - The Gift Of Time! A Great Father's Day Gift - The Gift Of Time! So I decided to give my man a watch for Father's Day. He's come such a long way from 3 and a half months ago. I was so pleased when Woodie Specs decided to let me work with them on a review, providing me with the Red Sandalwood Men's Watch! 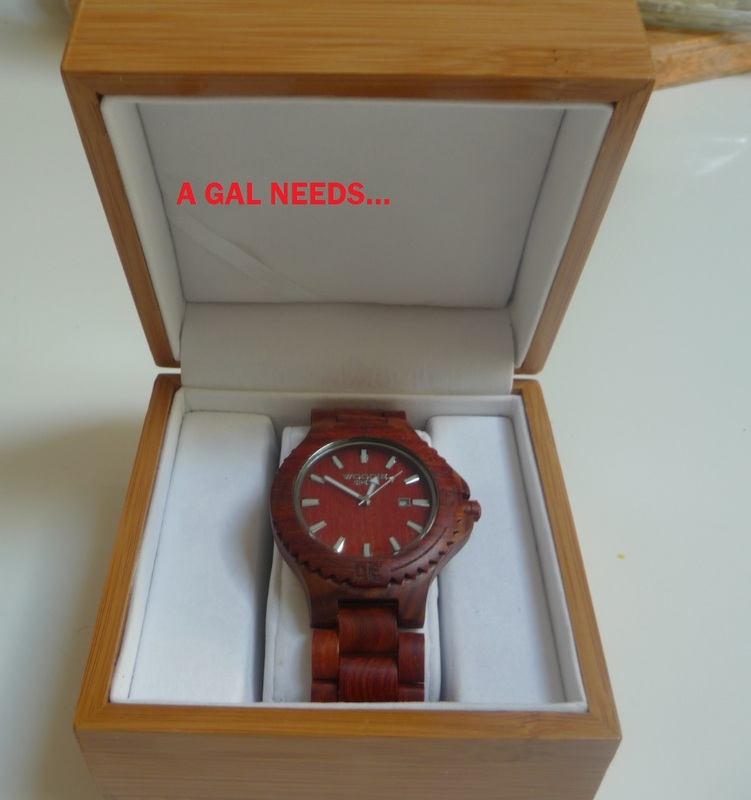 The watch comes in a beautiful wooden box with their name engraved on it. 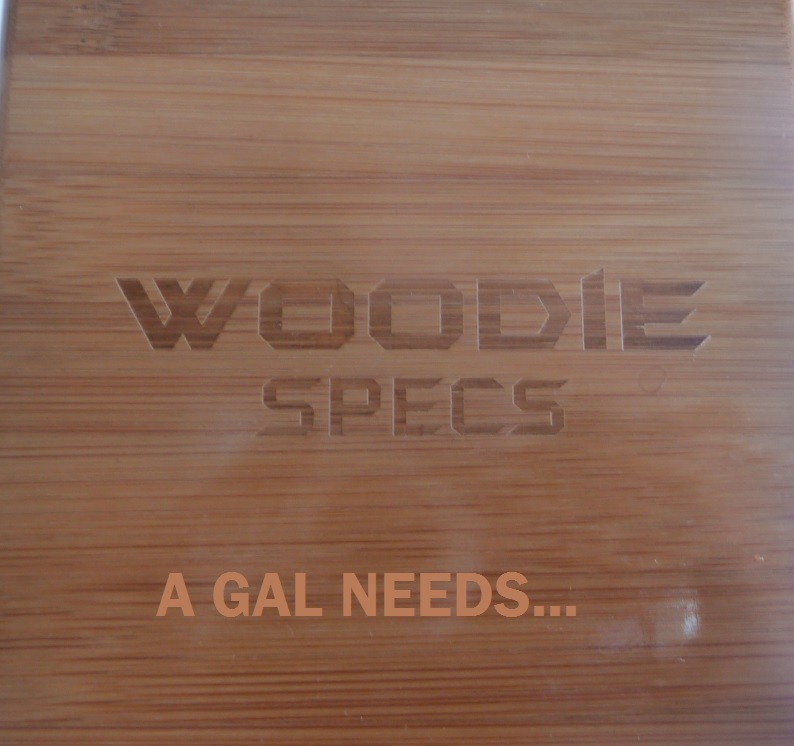 When you open it, the beauty of hand-crafted wood shines out and draws you toward it! I really love the look of masculinity it gives to my husband. I think it makes him look good, really good! 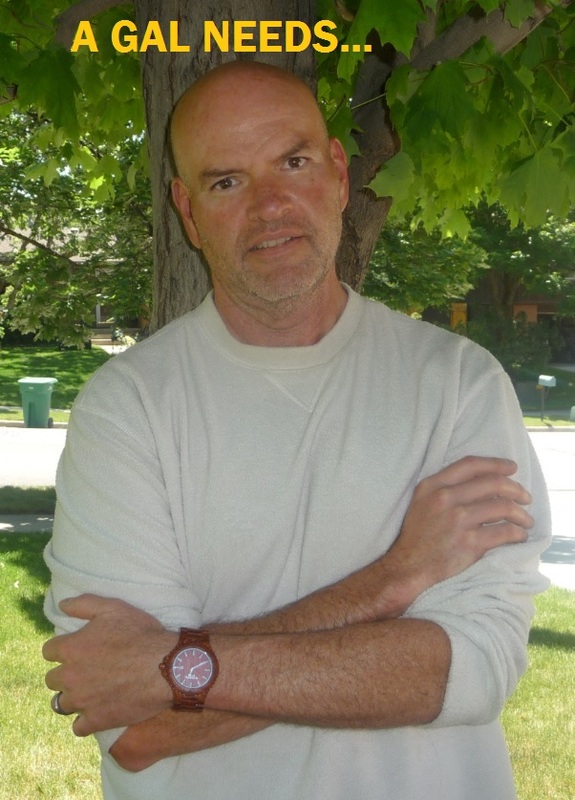 To think that a few months ago, his face was bashed in from a biking accident. He is much deserving of this watch, and actually much more, but I digress. When you receive the watch, it needs to be fitted. We took it to a local watch store and had that done. They did it while we waited and charged us $10, not too bad! Some places charge $20--it's all at their discretion. They are not waterproof but ARE water resistant, but only to light splashes that are wiped off right away. Keep in mind that since each piece is slightly different in size, they won't be 100% sealed like a metal watch. For example, Don't take them in the shower, jump in a pool, or walk around in the rain. Don't worry about washing your hands or getting light splashes on your watch. Just make sure to wipe liquid off quickly to ensure the wood lasts. 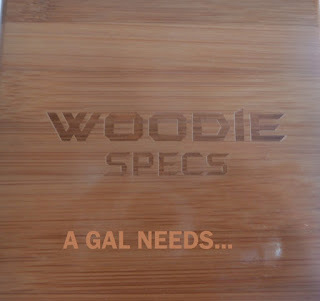 Woodie Specs also sells Wooden Sunglasses that also provide a unique fashion statement. That is something that is definitely on my wish list! All in all, I am very impressed with this company, based out of L.A. 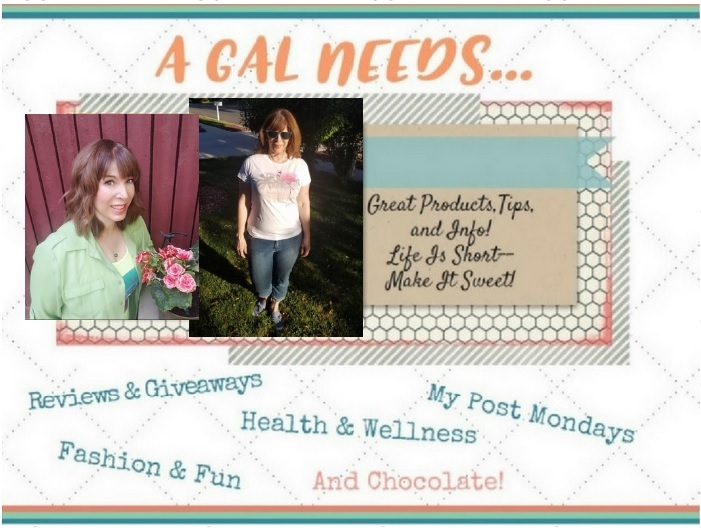 They believe in giving back and they sponsor kids in need around the world through an organization called WorldVision.org, They have great service, work great through social media, have quality products, so I am definitely giving it A GAL NEEDS...thumbs up!